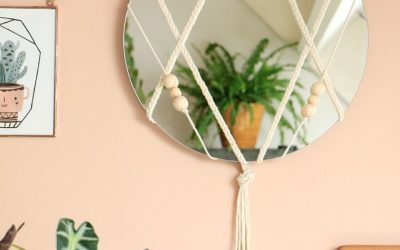 Dress up any naked wall space in and around the home with this macrame mirror. 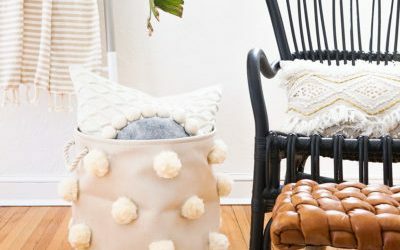 This small apartment DIY features a stunning knotting technique! 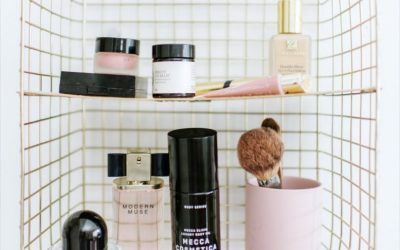 This small apartment DIY is the perfect project for a small bathroom. 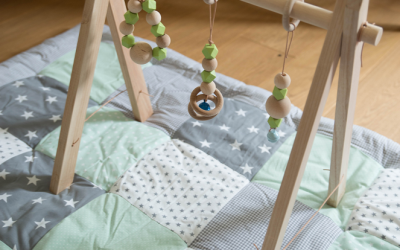 It’s fast, easy, and of course, easy to make using basic materials! An ordinary doormat won’t do! 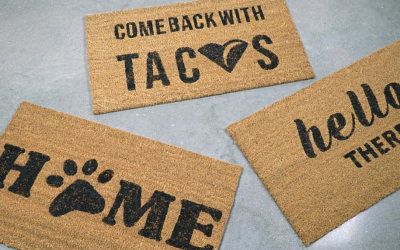 Make your own statement doormat using inexpensive materials. 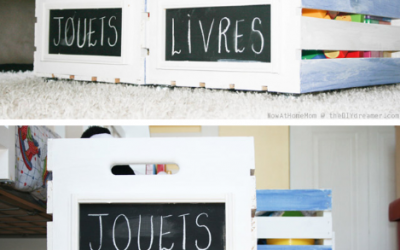 Try this small apartment DIY on the weekend! 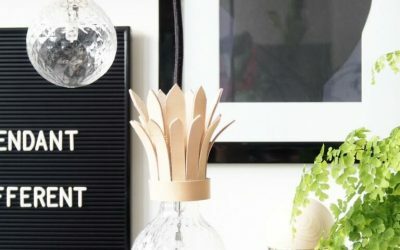 Make a living artwork, try this small apartment DIY! 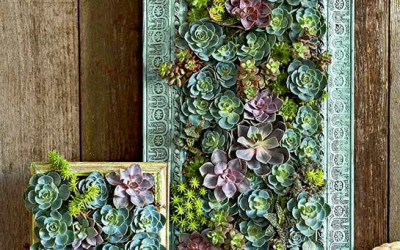 In this tutorial, you’ll create a mini-garden that you can mount on any wall! 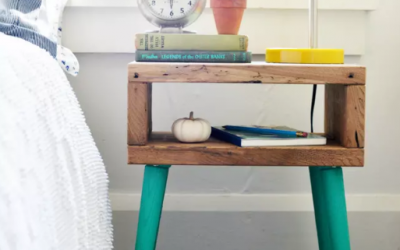 Why buy a pricey side table when you can make one using el cheapo materials like plywood? 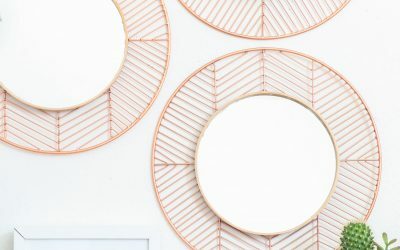 Try this fabulous small apartment DIY! Got no entryway? 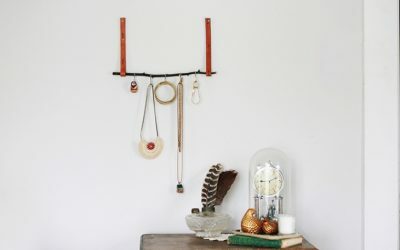 You can fake an entryway by hanging an entryway organizer on a blank wall. 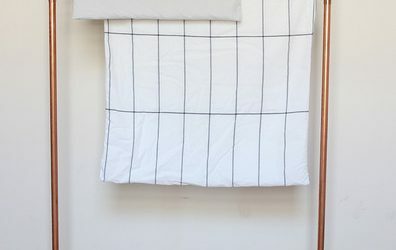 Here’s an easy small apartment DIY to get you started! 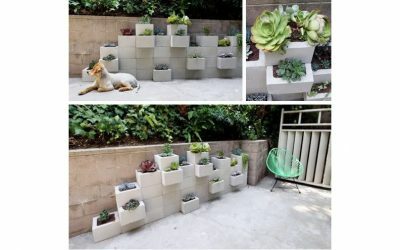 Make your own suspended garden with this small apartment DIY! 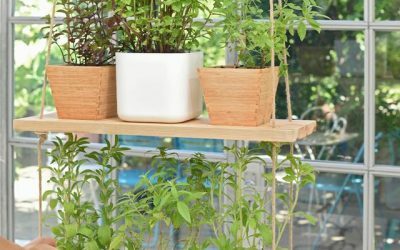 This mini plant garden is so space-efficient, you can hang it anywhere in the home! 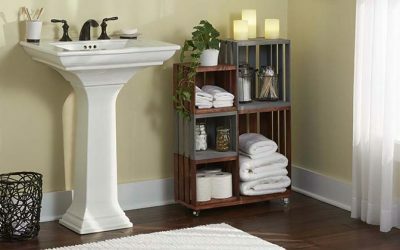 Need a heavy-duty space organizer for storing small items in the entryway? 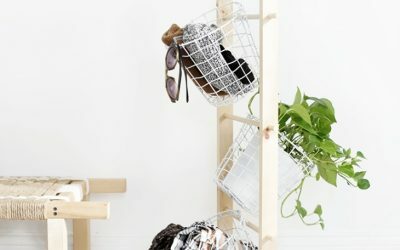 This small apartment DIY will help you craft your own basket tower! 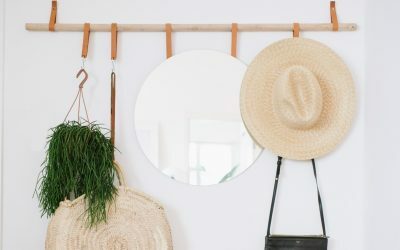 Complete the look of your entryway with this easy small apartment DIY! Make your own statement mirror in three easy steps. 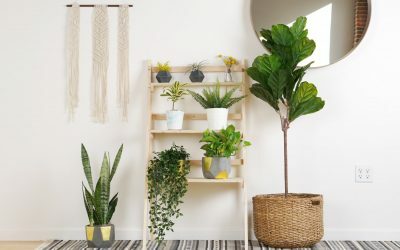 Warm up your interiors with a minimalist plant stand and put your greenery on display! 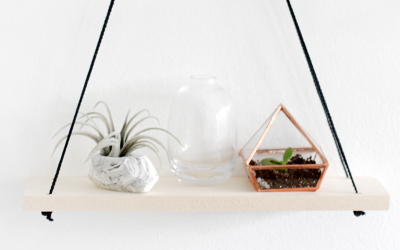 Make your own houseplant stand with this easy small apartment DIY by ProFlowers! 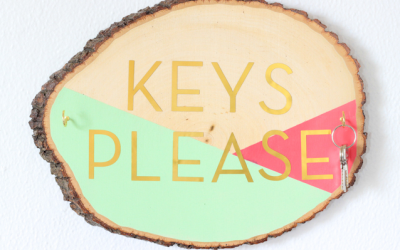 Ready for more small apartment hacks? 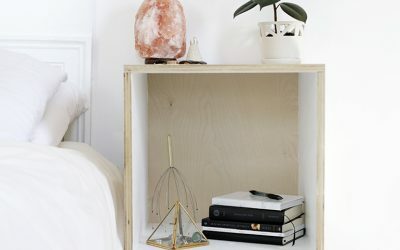 Why buy a new side table when you can make one? 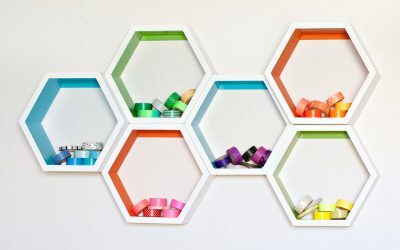 Check out this nifty DIY tutorial to find out how! 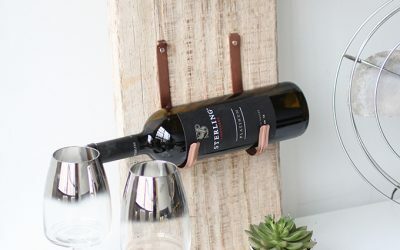 Looking for awesome small apartment hacks this Christmas? 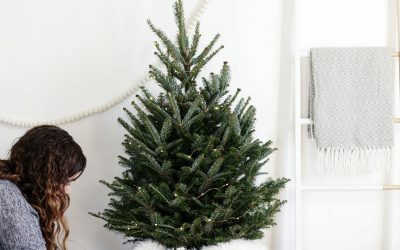 We’re teaching you how to make your own Scandi-chic mini tree! Check out this tutorial how! 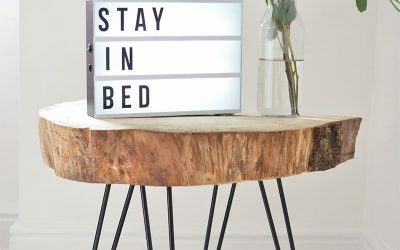 Give your small apartment just the right touch of rustic with a tree slice coffee table you can make using basic tools. Find out how with this guide! Don’t let clutter ruin the look of your tiny apartment. 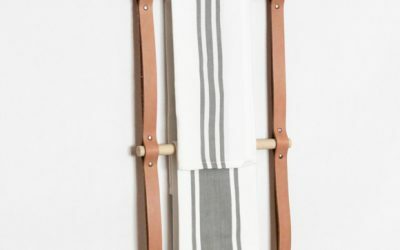 Organize your home with a DIY hanging rack made from simple materials! 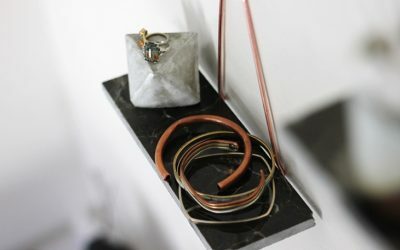 Storage space is always limited in a small home so why not make these decorative marble and copper mini shelves? Check out this tutorial to find out more! 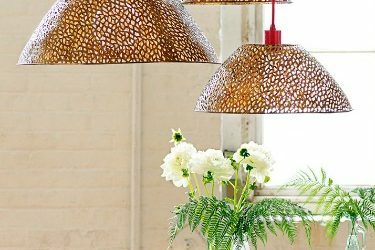 Add a pop of green to your home! 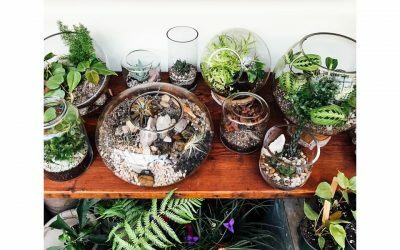 Decorate your microapartment with beautiful terrariums, check out this tutorial to learn how to make your own terrarium! 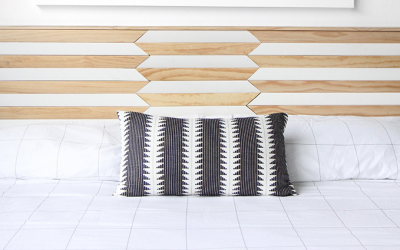 Elevate your bedroom styles with simple small apartment ideas, learn how to make your own geometric headboard with this easy tutorial! 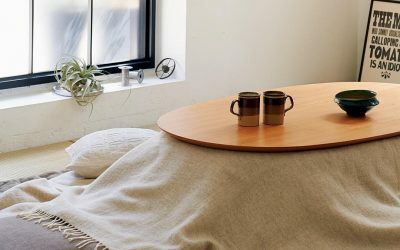 Never leave your bed this winter season with the kotatsu table. 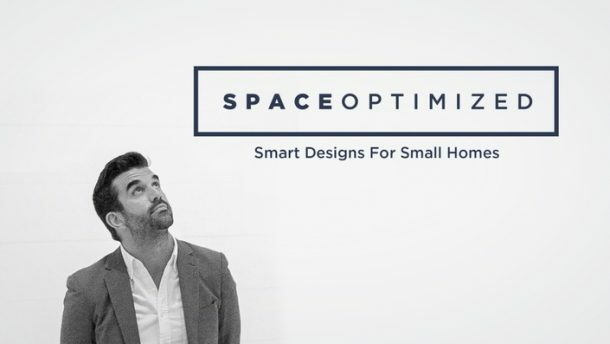 This ingenious space warmer is perfect for a tiny home! 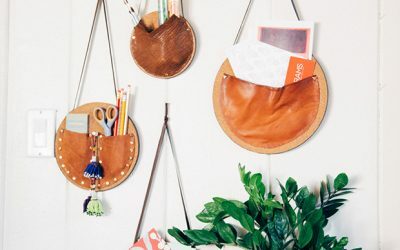 Store small items in style with this DIY organizer. 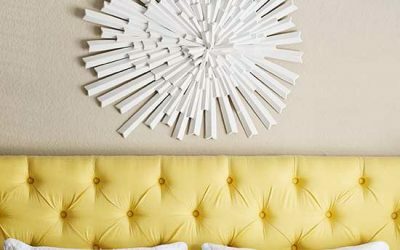 We’ve got amazing apartment hacks to keep your home spick and span after the jump! 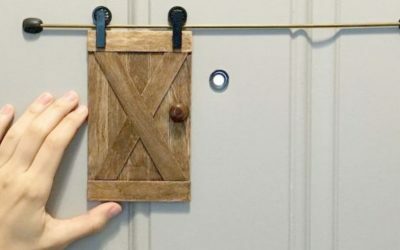 Here’s one apartment design hack that will keep your home safe from intruders: a tiny barn door peephole cover! Do away with unfashionable hampers that only cramp your style. 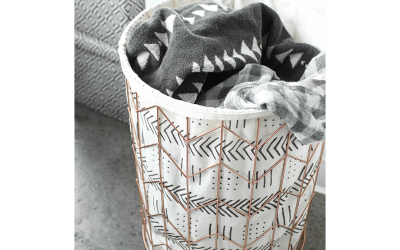 Make your own hamper at home and elevate your interiors! Try this quick and easy tutorial. We’ve are chock-full of small apartment ideas to dress your walls! Prettify your space with yet another easy tutorial! 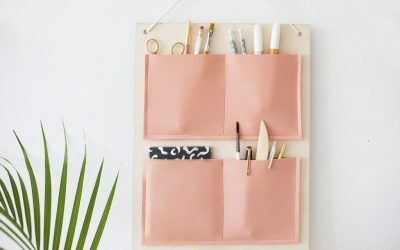 Why buy an expensive multi-purpose organizer when you can make one using materials you already have at home? 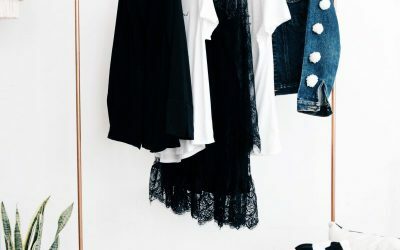 We live for these easy apartment hacks! 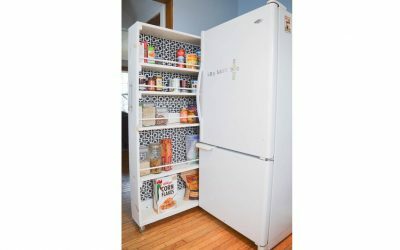 Organizing canned items in the kitchen has been easy with this nifty rolling pantry! 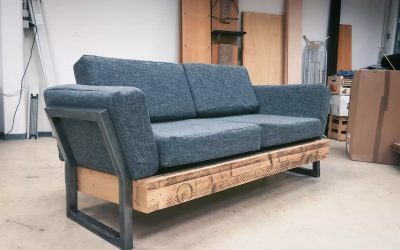 Check out this guide and start making your own space saving furniture.